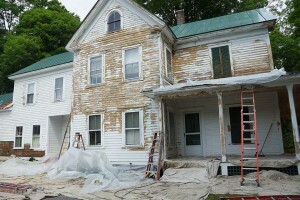 Are you worried that there might be lead paint in your home, office, apartment or facility? 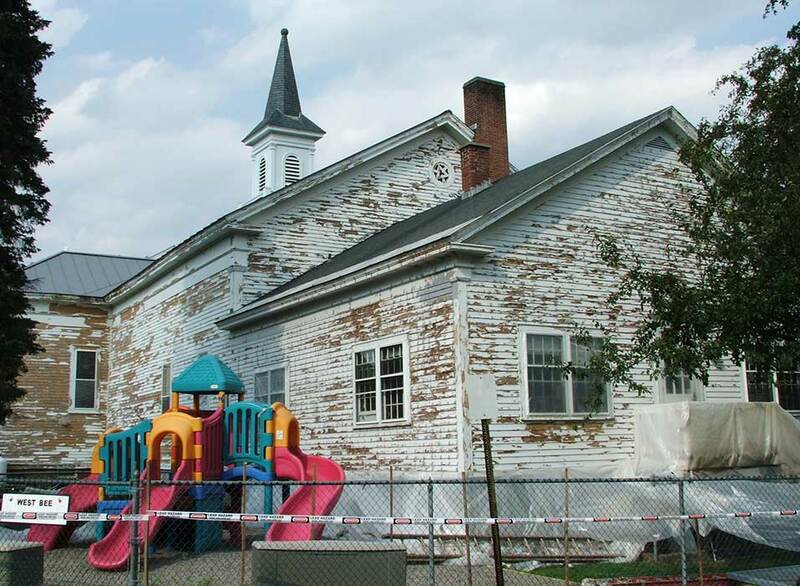 If you are living or working in an older building, especially one painted prior to 1978, it possibly contains lead paint. Old farm house with lead paint. Although some states allow you to do the work yourself, a contractor who is certified in lead paint removal is trained to do the job safely and will determine the best abatement strategy. 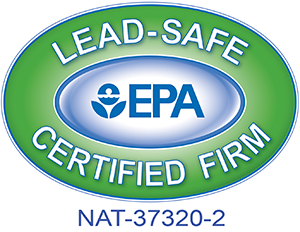 Momaney Painters is U.S. EPA certified to perform lead safe paint work. Encapsulation – involves brushing or rolling on a specially made paint-like coating that creates a watertight bond and seals in the lead-based paint. Enclosure – the old surface is covered with a new one, such as drywall or aluminum or vinyl cladding. Removal – wire brushing, hand scraping or sanding with liquid paint removers with a high-efficiency particulate air (HEPA) filtered vacuum. Unacceptable methods of lead-paint removal include open flame burning or torching, machine sanding without a HEPA attachment, abrasive blasting or power washing without a means to trap water and paint chips. Daycare playground getting covered properly for lead protection. As a certified contractor, Momaney Painters can help educate you about the hazards to you, your family and the environment around your house and facility before, during and after the completion of any lead-paint abatement work. Momaney Painters have been employing lead safe practices for decades and has worked at dozens of apartment houses and schools, even while occupied by adults, children and pets.